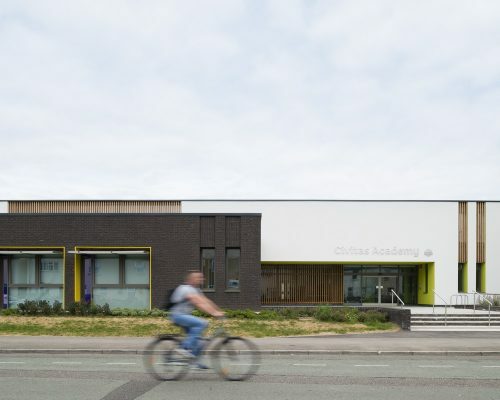 We’ve selected what we feel are the key examples of Reading Buildings, Berkshire. We aim to include projects that are either of top quality or interesting, or ideally both. We cover completed Reading buildings, new building designs, architectural exhibitions and architecture competitions across Berkshire. The focus is on contemporary buildings but information on traditional buildings is also welcome. We have 1 page of Reading Architecture selections with links to many individual project pages. 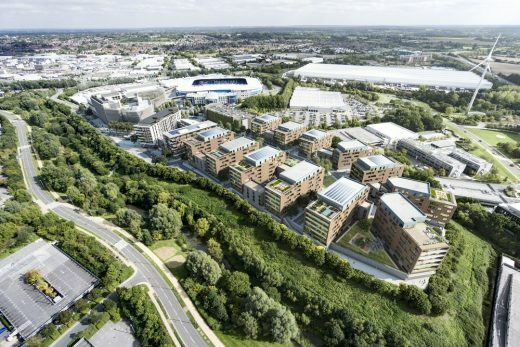 The development will deliver a world-class convention centre, hundreds of new homes, significant new public space, an exciting mix of high-quality retail, leisure and hotel space, all of which will be supported by a substantial investment in public transport for both match and non-match day visitors. Inspace has secured its largest ever housing regeneration scheme with joint venture RSL partner Catalyst Housing Group. The two have been given the green light to progress the £140 million transformation of Dee Park estate in Tilehurst, Reading, with nearly 800 new homes after Reading Borough Council announced their appointment following a two year selection process. The long-term partners will regenerate the 33 hectare estate in three phases over nine years in a project that combines Inspace’s house building division with its private development business.